See all 249 properties in King Shaka Intl. Breakfast was good and good service. Nice swimming pool Bathroom/toilet facilities poor. Poor showers, no sink with toilet. Minimal contact with owners. 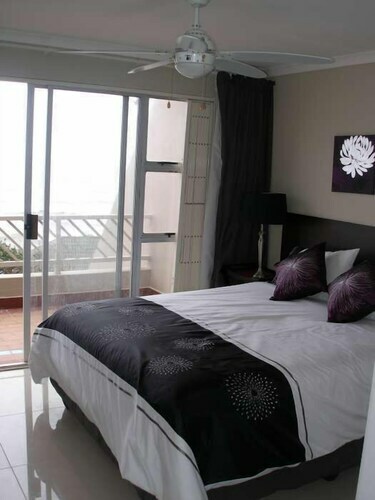 Situated in La Mercy, this apartment building is within 6 mi (10 km) of Casuarina Beach, Umdloti Beach, and Umhlanga Lagoon Nature Reserve. Umhlanga Rocks Beach and Umhlanga Lighthouse are also within 9 mi (15 km). 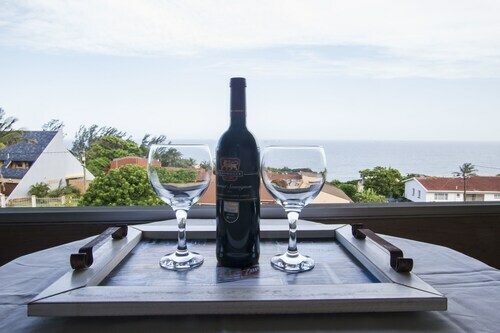 Situated by the ocean, this apartment building is 4.4 mi (7.1 km) from Umdloti Beach and within 12 mi (20 km) of Gateway Theatre of Shopping and Mount Edgecombe Country Club. Beachwood Golf Course and Moses Mabhida Stadium are also within 20 mi (32 km). 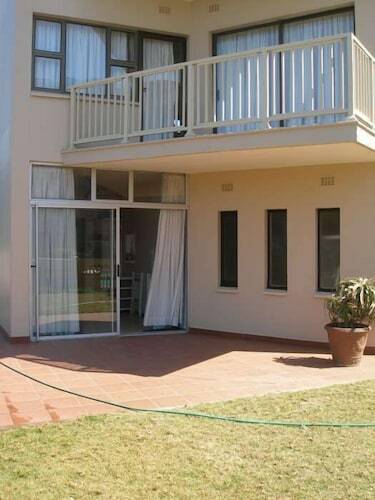 These apartments are located throughout the area in Umdloti. 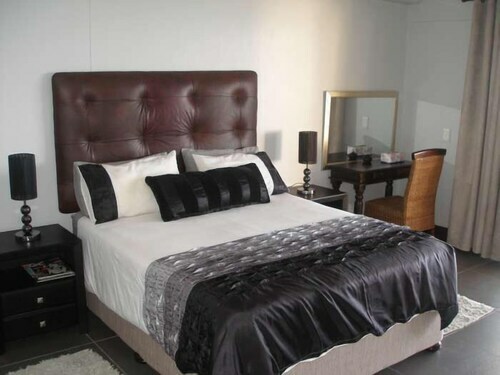 Situated in Umdloti, this apartment building is 2.5 mi (4 km) from Umdloti Beach and within 9 mi (15 km) of Umhlanga Rocks Beach and Umhlanga Lagoon Nature Reserve. Umhlanga Lighthouse and KwaZulu-Natal Sharks Board are also within 9 mi (15 km). 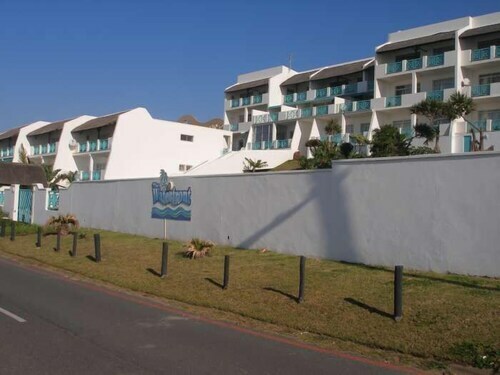 Situated in Umdloti, this apartment building is 0.1 mi (0.1 km) from Umdloti Beach and within 9 mi (15 km) of Umhlanga Rocks Beach and Umhlanga Lagoon Nature Reserve. Umhlanga Lighthouse and KwaZulu-Natal Sharks Board are also within 9 mi (15 km).